The death of a loved one is one of the hardest things that most people have to deal with. Selecting a reading that commemorates or reminds you of that special person can be very difficult and finding it easily can be even harder. 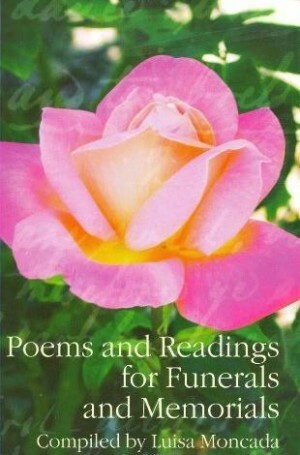 “Poems and Readings for Funerals and Memorials” gathers together many of the most treasured and poignant poems, readings, quotations and religious extracts that both celebrate life and express grief and sorrow about death. The readings have been chosen from a wide range of sources and include both well-known and less familiar poems, extracts from the New and Old Testaments, song lyrics, quotations from plays and extracts from books. Authors are diverse including Nick Cave, W. H. Auden, Simon Armitage, A. A. Milne, Raymond Carver and Alice Walker. This collection hopes to inspire and provide much-needed help for anyone dealing with the death of a loved one and is indispensable at this difficult time.